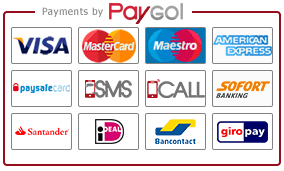 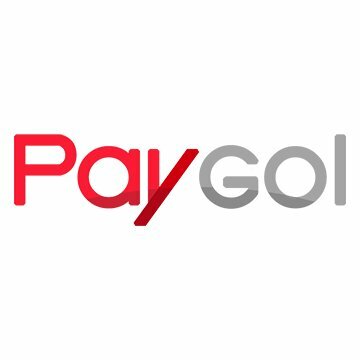 See payment methods at the bottom of the page. 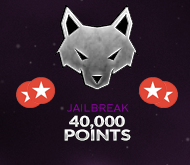 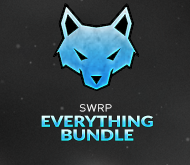 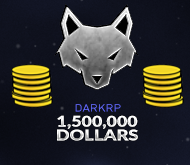 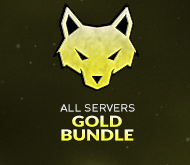 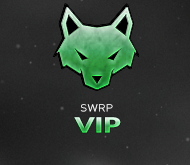 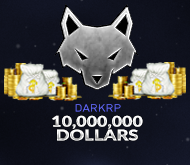 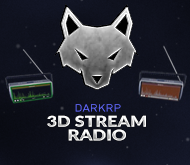 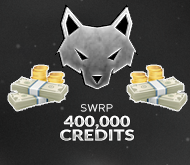 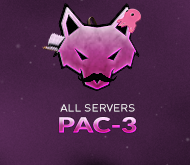 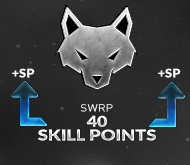 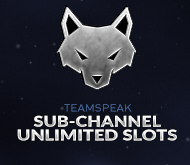 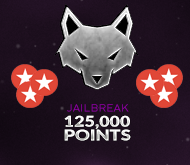 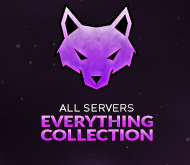 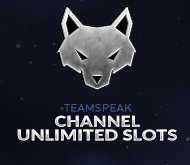 Packages in this section apply VIP ranks to all Werwolf Gaming Servers. For Individual Packages, see above tabs! Packages in this section apply VIP ranks to all Werwolf Gaming Servers. Click each package for more info and a full list of contents. Scroll down to see PAC-3, radio tool and cash. 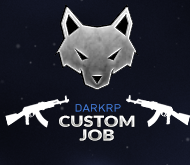 Please link your custom player model from the Steam Workshop. Please see package info for conditions! 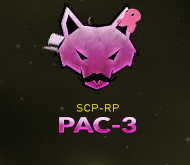 Scroll down to see levels, PAC-3, cash and tools. 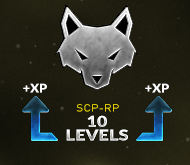 If you are looking for instant SCP access with 50 levels, Gold and Everything Bundle below contains this. Scroll down to see PAC-3, Skill Points and cash. 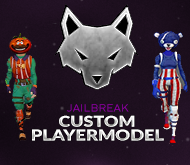 Scroll down to see Pointshop and custom player model packages.